Handling expenses for your small business can be time-consuming and complicated. There are basic expenses, extra outlays for temporary projects and costs associated with employee purchases. Unless you have time to maintain a meticulous system, it’s easy to lose track of how much is being spent. You need a better way to manage your money, and a business debit card can help. A standard debit card pulls money from your checking account, putting the business at risk of getting hit with overdraft fees if employees fail to exercise discretion when spending. Additionally, if you’re not using a secure business debit card, the money in your account is at risk. Loading a business debit card in advance gives you control over the amounts to which employees have access. By allowing you to issue employee cards on an as-needed basis, services make it easier to record payments, monitor where funds are spent and limit spending at certain vendors. There are no interest rates to worry about, and it’s up to you how much money is assigned to individual team members out of the total budget for every project. With this system in place, you can concentrate on more important tasks than monitoring every expense incurred by employees. What fees are charged and why? Are there any restrictions limiting use? Is the money loaded onto cards protected? 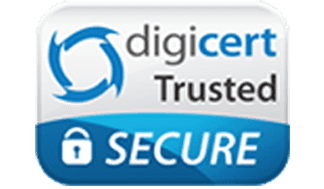 How does the company keep cardholder information secure? What controls are available to limit employee spending? Services like Bento for Business provide FDIC backing, SSL encryption and a complete list of applicable costs and fees. If you can’t find the information you want on a company’s website, call them directly for more details. Once your new spending structure is in place, monitor how employees use the cards. Make appropriate adjustments to allocate funds for projects, office supplies, vendor orders and other necessities and keep your business budget under control. 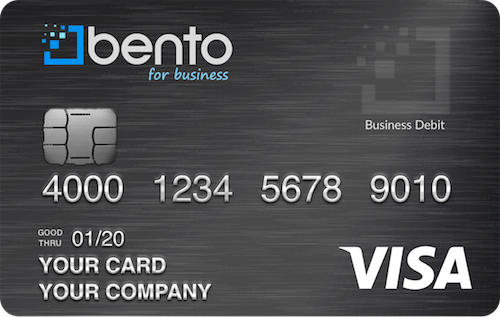 When you’re ready to make the switch to a business debit card, get in touch with Bento for Business. It only takes a minute to sign up for a free 60-day trial and you can get 10 cards for only $29/month. Enjoy 24/7 access to your account through Bento’s convenient app, and call 866.220.8455 to see how switching to debit cards can transform the way you manage business expenses.